In the world of illusions there are many secrets . . . Ian Black has more than most. the area’s mysterious and elusive defender of the innocent. Weir’s raging civil war—a traitor bent on launching Earth’s Armageddon. Sue Duff has been writing since high school but never became serious about it until a skiing accident laid her up for an entire summer and she turned on the word processor to combat the boredom. 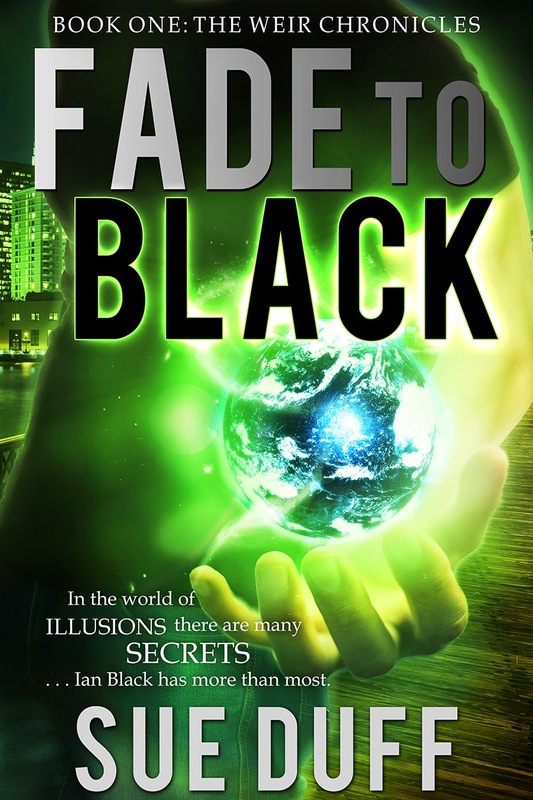 A couple years later, her first urban fantasy novel, Fade to Black, was a finalist in the Rocky Mountain Fiction Writers Colorado Gold Writing Contest. By day, she’s a dedicated speech-language therapist in an inner city school district. 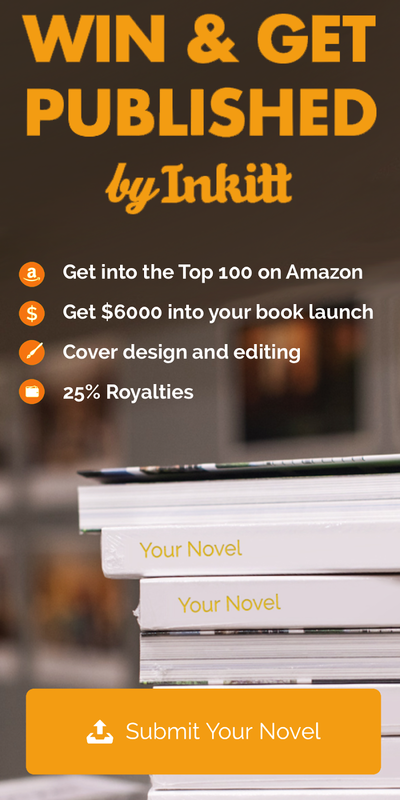 But her life as a writer is her true passion and the creative outlet keeps her sane. 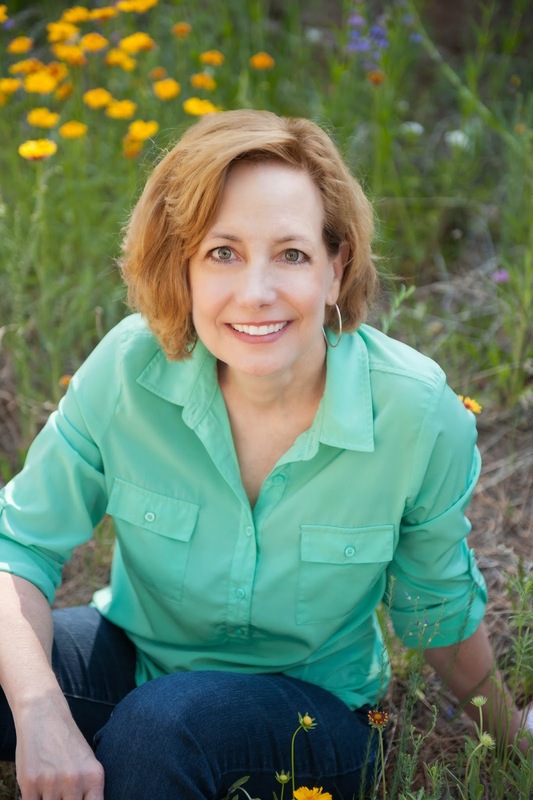 Sue is a member of the Rocky Mountain Fiction Writers and The Pikes Peak Writers. Her creativity extends into her garden and the culinary arts. Born in Chicago, she moved to Phoenix as a young child. She received her bachelor’s degree from Northern Arizona University and her master’s from the University of Denver. She is the second oldest of six girls with an avid reader mom and her dad, the family’s single drop of testosterone in a sea of estrogen. Fate thought it hilarious to give her a son but maternal instincts swing both ways and she didn’t break the little bugger. She lives in Colorado with her miniature dachshund, Snickers, and hears from her son, Jonathan, whenever he needs something. 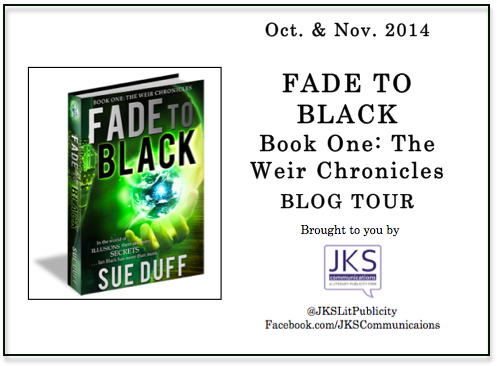 I just finished reading Fade to Black and I really liked it. It is a little different than the kind of novels I usually read but it was great. It grabbed my attention from the first page.The book is full of suspense, twists and turns.and some romance. I loved the storyline and I loved Ian and Rayne from the beginning. I just wish that I could get the next book in this series right now and I do not have to wait for a few months. I give this book a 5/5. I was given this book for the purpose of a review and all opinions are my own.